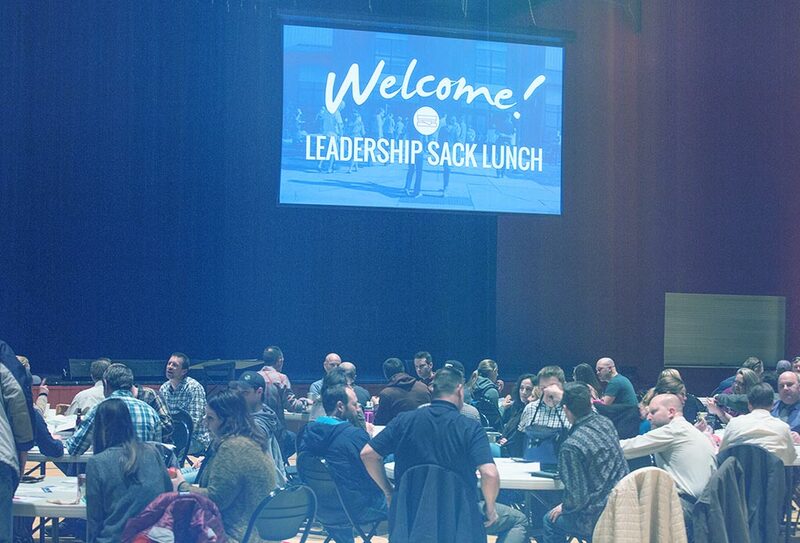 Leadership Sack Lunch is a Bozeman leadership event that helps us to apply and model Global Leadership Summit concepts in our organizations. Join us for 90 minutes of leadership training! 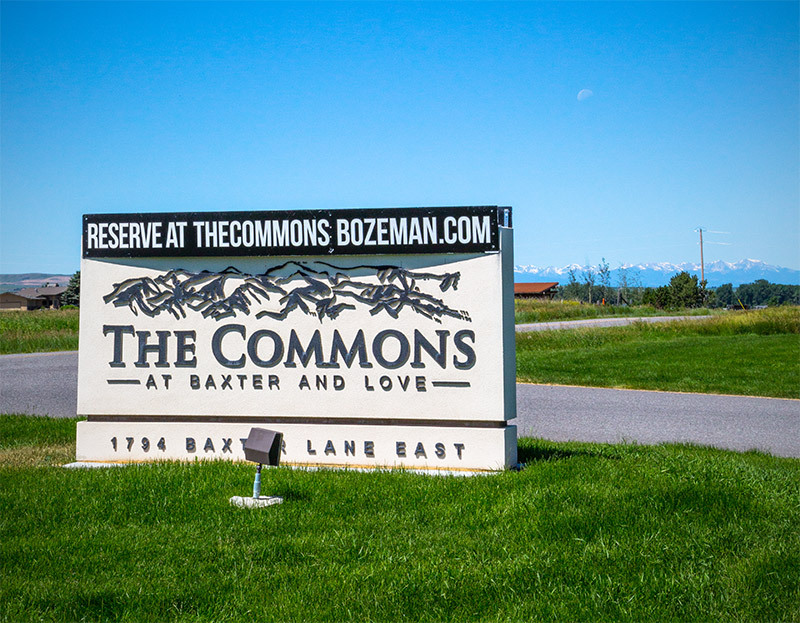 A local host will present a video session from the Global Leadership Summit. We'll explore next steps through some engaging table discussion. This is a free event. Don't forget to bring your own sack lunch.